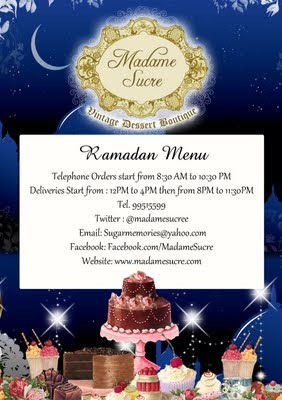 "Madame Sucre- Vintage Dessert Boutique - has launched its Ramadan Menu with the theme 'Arabian Nights'. ( 24 hrs in advance) . 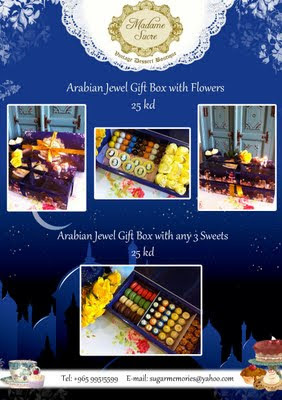 our desserts are designed like beautiful jewelery & magical gems, we have "Neqsat Ermothan" gift boxes ready to order with fresh flowers & desserts. Also customers can order by the dozen . 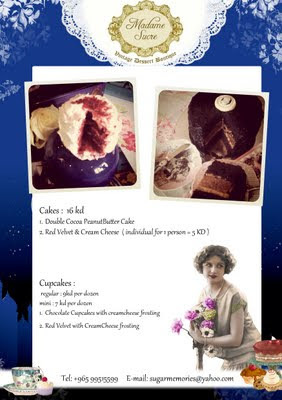 Our regular cakes are still available too. 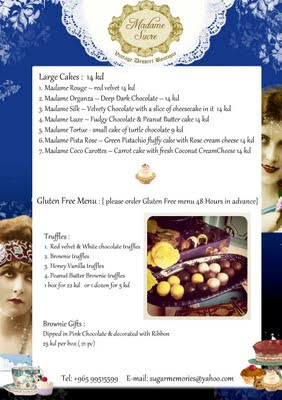 We are also proud to announce our Gluten Free menu ( 48 hrs in advance please) ." 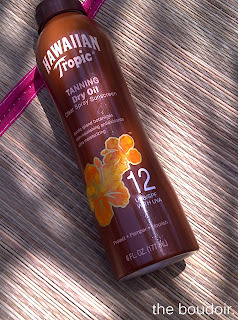 My friend got the Hawaiin Tropic Tanning Dry Oil from the US. Appearently, for this season, people there swear by it. I got a dark tan after using it. I was invited by the sweet Manager of Luna Restaurant in Missoni Hotel, Miss Nikki, to try out their menu as part of the pre-opening. The yet to officially open restaurant is the "destination" restaurant and lounge located in the 18th floor of the hotel. First of all, the atmosphere was perfect, so not what we're used to in this country that my friends and I thought it was like we were on a trip abroad. 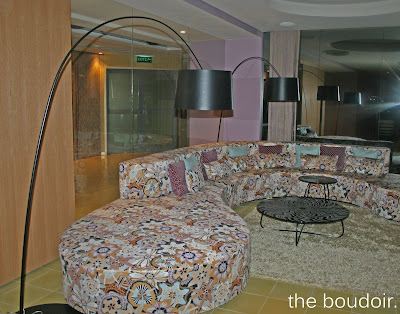 The trendy lounge area is gorgeous, fully designed in the signiture Missoni prints. The restaurant area is a bit different, adorned with the hotel's colored strings half surrounding every table and also used as curtains. The view outside is superb, you can see the Gulf Road, all lit up, which was kind of romantic. Now for the service and food, it was impeccable, I cannot find one negative thing to say about the whole place. I haven't had this great a food anywhere in this country. My friends agreed, they thought everything was delicious! Most of our orders were appetisers and starters, and they were all tasty and the portions were generous for sharing. I don't mind ordering the same next time I visit when the restaurant opens. Lentil and Cumin Soup! Not too big, not too small, just perfect that I wanted to have another one! 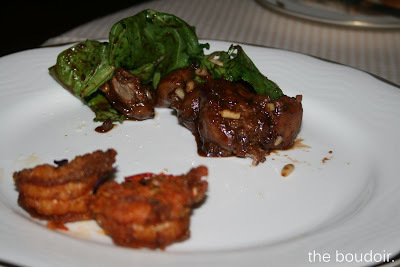 These are two appetisers, the chicken liver in pomegranate sauce, and the shrimps. My friends had the liver and one of them said she has never tasted any like this one. As for the crusted shrimps, I wish I remembered the exact name of the dish and what it contained, but all I can say is that I have hope in shrimps tasting good in this country after having this! A must! 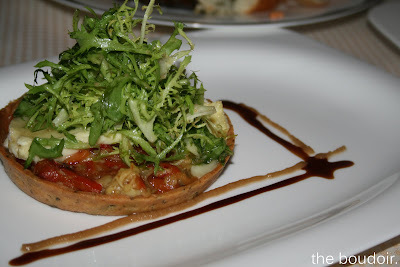 Goat cheese and mediterranean salad tart. It tastes of REAL goat cheese! 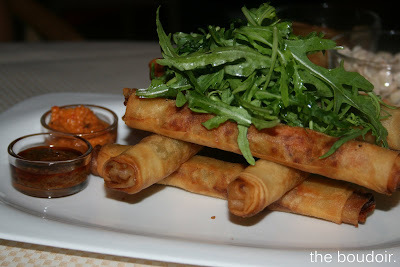 A large portion of this starter had us wanting more! Its a seafood spring roll containing scallops (which I'm happy to announce that I'm a fan of this usually avoided sea creature after having this dish), shrimps, and calamri. It's not fishy and the taste is out of this world! Oh and the sauces are really something! The only main dish, ordered by yours truly. 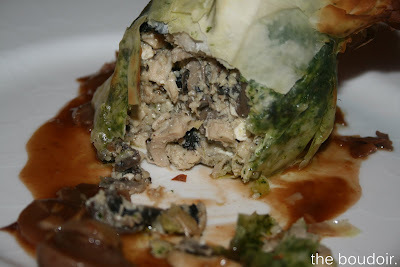 Its a fillo pastry bunch filled with chicken, ricotta, lemon, mushrooms, and couscous. The outer shell is crunchy and soft in the right places, and the filling is soft and full of flavor! 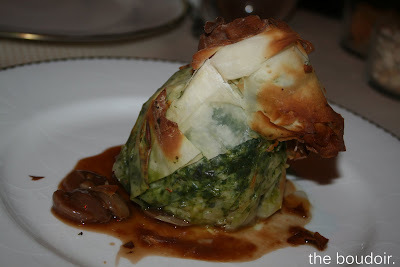 Just like all the other dishes, the flavor is really overwhelming, we loved it! 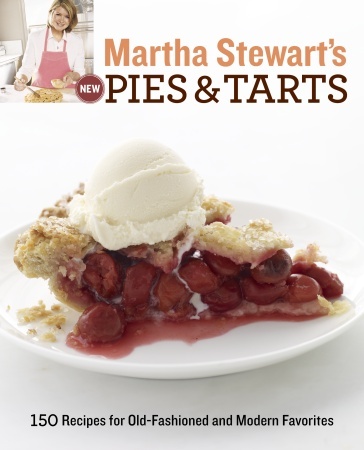 There's tons of other main dishes I would've loved to try, but we wanted to make space for the dessert. 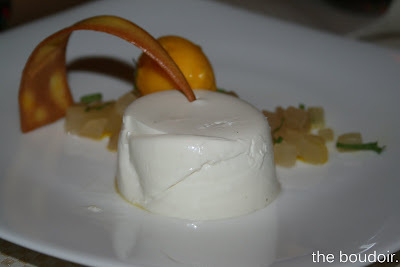 Cardamom panna cotta. 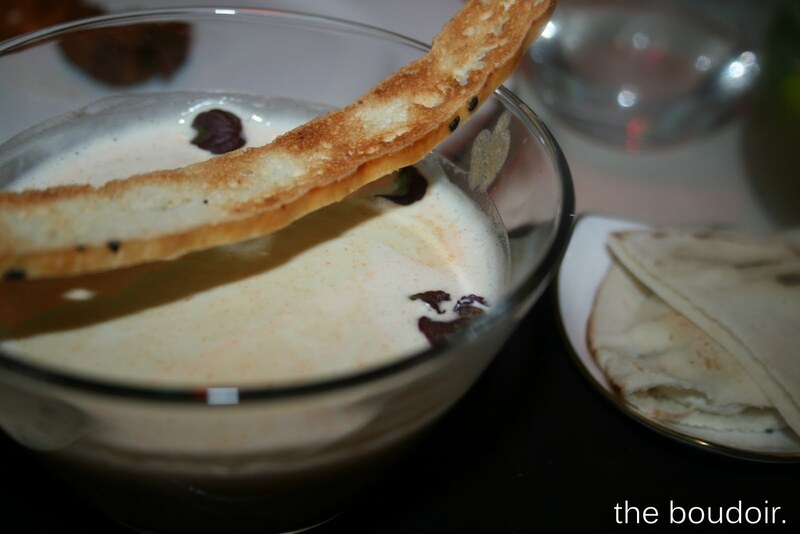 Again full of flavor, together with the sorbet and diced fruit. We also had the chocolate and date fondant. 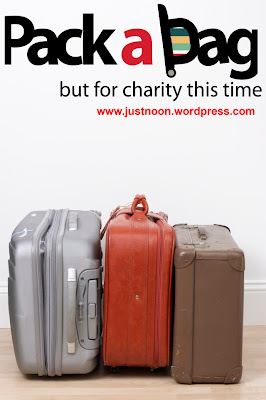 "pack a bag campaign is a campaign with no rules, its not based on an organization nor a group, you don’t have to stick with a certain organization, all you have to do is pack an old bag that you don’t need anymore and pack it with clothes, shoes, accessories, toys and whatever you think is suitable for donating and send it to whoever you think needs it the most. your maid, tea boy, cleaning lady at work, poor people around you like a neighbour maybe, you can send them to africa or refugee camps. it doesn’t matter who you are, where you are, which country your from, there’s no rules or restrictions to this campaign, so whoever you think needs it the most, just donate it. this campaign starts from kuwait and hopefully will reach the rest of the world. ps: please make sure that the clothes and everything else you donate are clean and well folded, preferably not torn. حان الوقت لحزم حقائبكم، هذه المره لن تكونوا معها ولكن وحدها التي ستسافر. لايهم من أين انت ولمن سوف تتبرع. الحمله ستبدأ من الكويت آملين إن تصل إلى جميع انحاء العالم. إنني أرجوا من المدونين و القراء الأعزاء وحتى المهتمين بالتبرعات مساعدتي بنشر هذه الحمله. ـلاحظه: أرجوا التأكد من إن جميع ما ستتبرعون به نظيف و صالح للاستعمال." 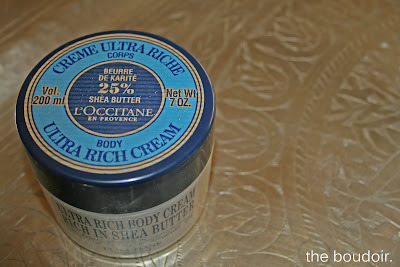 The popular French beauty brand, L'Occitane, brings to you products for haircare, skincare, bodycare, fragrance, and home. The brand also provides hotels amenities. 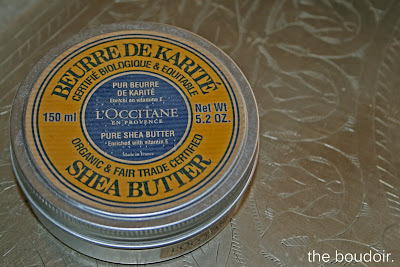 L'Occitane encourages traditional cultivation of lavender, almond trees, and other flowers and plants. They've also got a foundation that supports visually impaired people, fights against avoiding blindness in developing countires, and helps the economic emancipation of women. I first came across L'Occitane on Kuwait Airways, where they handed first-business class complimentary givaaway pouches that contained the beauty products in miniature travel size. 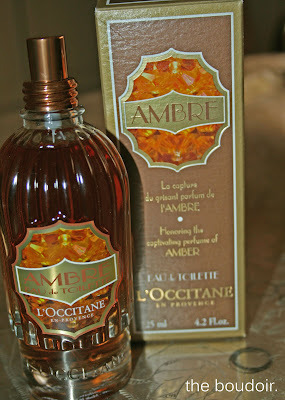 I loved the samples, and was ecstatic to see that the shop opened in the Avenues. I've been using their products ever since. The products shown below are some of the things I highly recommend. 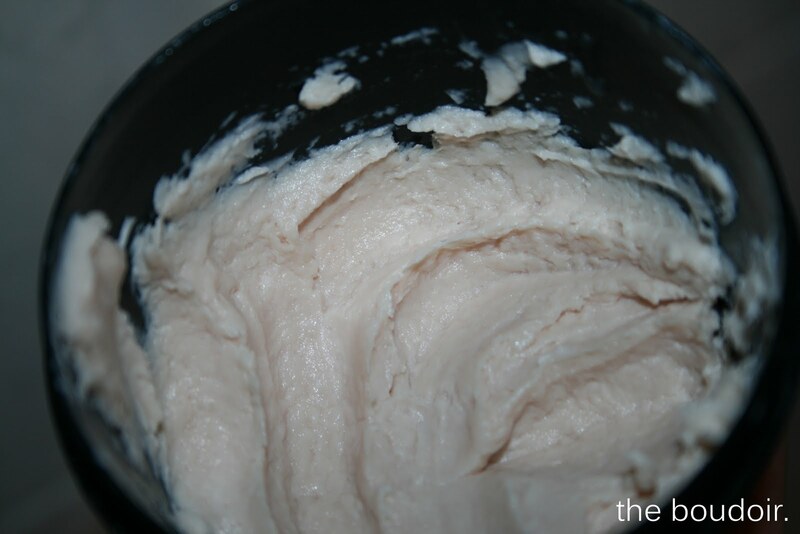 I have tweeps (on twitter) to thank for recommending the shea butter. 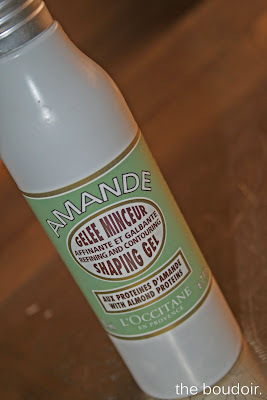 I LOVE the smell of this almond gel and thats why I keep going back and getting more of it. ns by Noof, is a Bahrain based accessory brand, created by designer Noof Al-Shekar. 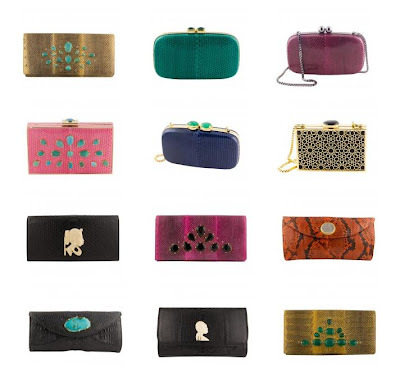 I've come across her clutches a while ago and their finishing quality and design looks boutique worthy. She uses bright colored leather and adds precious stones and some antique pieces. 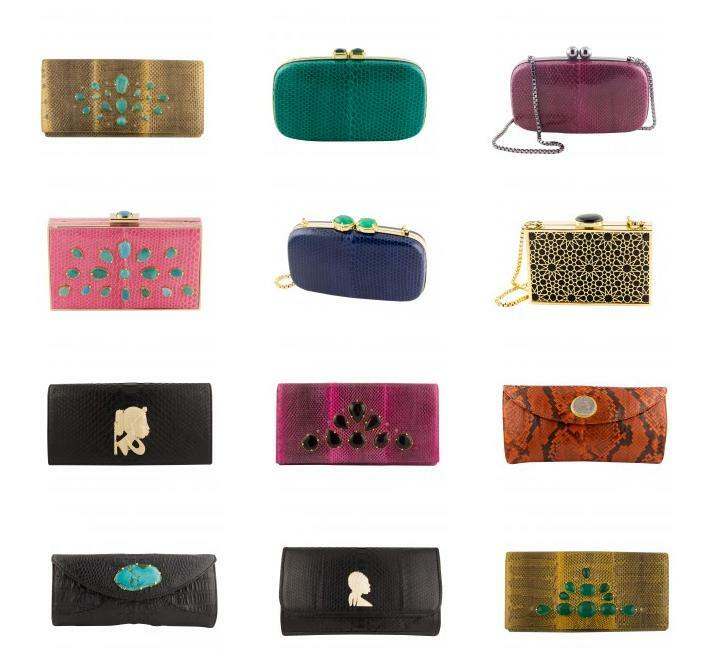 You can find ns by Noof clutches on Dia Boutique, Middle East’s unique brand luxury e-commerce website. I haven't caught up on when this flavor became available. I can guess that its for a limited time only. Everytime I pass by Baskin Robbins, which is my no. 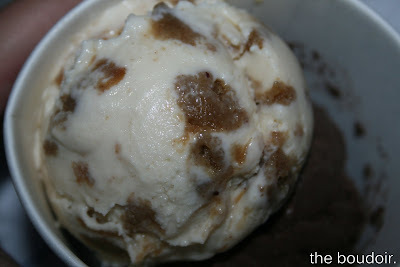 1 ice-cream shop, I have to look out for the "flavor of the month" or newer flavors. To my surprise, I came across the French toast flavor, and it was looking at me with all its fluffiness that I had to get myself a scoop! It had small French toast pieces and tasted of maple syrup. What are you waiting for?! Go try it before its gone! Fly First Class or Business Class on Emirates airlines to over 100 destinations via Dubai in August and September, and enjoy a complimentary stay at one of Dubai's most luxurious hotels. First Class customers can experience two nights at Armani Hotel Dubai, or at the Jumeirah Zabeel Saray. Business Class customers can enjoy The Address Dubai Marina or the Jumeirah Emirates Towers for one night. - entrance pass to Wild Wadi Waterpark (for guests staying at Jumeirah Zabeel Saray and Jumeirah Emirates Towers). 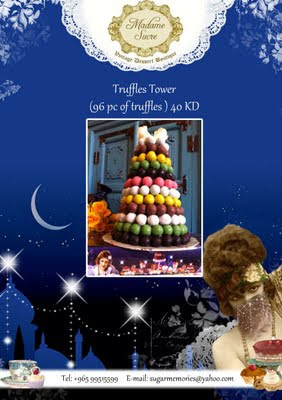 This offer is not valid for customers whose travel originates in the UAE and UK. The newest addition to The Palm Jumeirah, opened earlier in January 2011, and is part of the Jumeirah hotel brand, along with Burj Al-Arab, Mina Al-Salam, and Al-Qasr Madinat Jumeirah (my visit post) among other great hotels. The hotel is made up in luxurious classic Ottoman style. That includes the Turkish hammams you will find in the hotel's Talise Ottoman Spa. In addition to the rooms looking out into the Gulf, there's also the residences, some of which connect to a huge lagoon pool, others set directly on the beach and have private pools. I love DIOR Joaillerie's Bois de Rose collection, its been around for a while but I still would love to have a the pink gold with the pink rose ring. So pretty!! 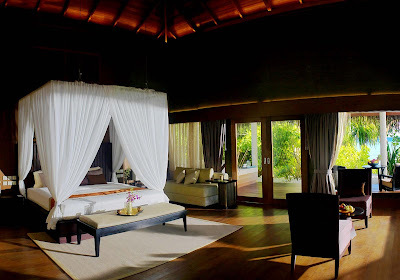 One of the latest additions to the Jumeirah family, Jumeirah Dhevanafushi Maldives is a gem of a hotel it seems. The island itself divides the resort into two sections, the main island with all its facilities and beach villas, and The Ocean Pearls, 800 meters away, which is the area specified for the over water villas, a restaurant, and a treatment room. All beach villas have a private pool, and some of the water villas too. Activities available include snorkling, diving, canoeing, fishing, and windsurfing. The resort features the Talise Spa. To get to the hotel from the airport, transportation will include a seaplane. Tip: The best time to visit Maldives is December until beginning May, due to weather. 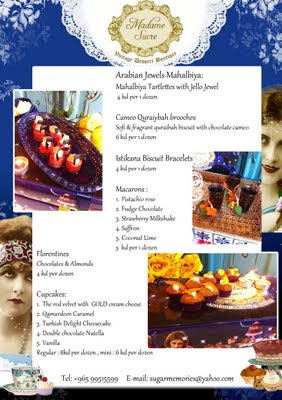 TirTir Caftans Exhibition will be held in AlThahabiya ballroom at the Sheraton Hotel on Tuesday, 26th July 2011, from 11am - 10pm. I love simplicity as much as I love the eclectic. And as much as I love interiors and architecture, my passion extends to the less complex kitchens. Maybe thats because I love cooking and baking that I would love my surroundings to be as beautiful as the food itself. 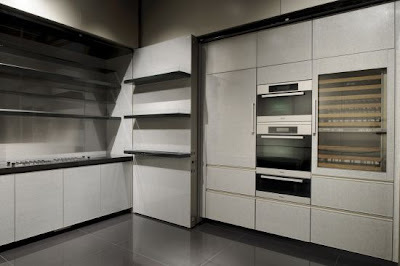 Lately I have come across the kitchens created by the collaboration of the Armani / Casa Group with Dada of the Molteni Group to produce the Armani / Dada brand. Armani / Casa has been around since 2000 whereas Dada was from the 1980s. 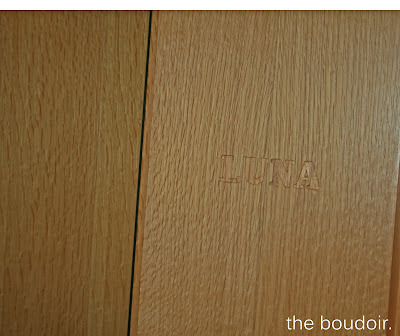 Their first kitchen to be launched was the elegant wood "Bridge". The next concept was the the silver "Calyx", also known as the disappearing kitchen, was introduced in 2009. Last but not least and the latest in concepts, which was also featured in the hotel, is the glass and wood 3D-like "Checkers" launched in the market just a couple of months ago. Of Armani / Casa creations was Armani Hotel Dubai as you can witness at my stay at the hotel. I personally know the owner of Lamy's Perfumes, and I've never known anyone who has knowledge of everything perfume and plant/flower related as she is. The girl is really talented in making perfumes, that even when she first started a year ago, she made the best Arabic fragrances I've ever come across. After succeeding, she turned her passion for perfumes into a brand which is now being sold at 52 Degrees and the perfumes section in Rawda-Hawali Co-op. The perfumes sold at 52 Degrees are exclusive and are not sold anywhere else. 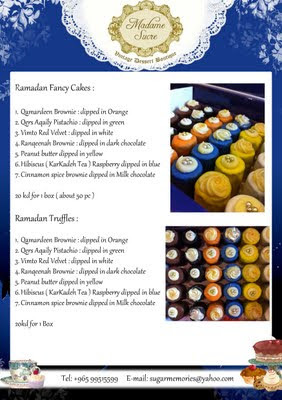 The bestsellers at the Kuwaiti brand store include "Fairy" and "Cheesecake". At the co-op is the bestseller is "صبا" (you can also contact her to get it) which I and most of my friends have and we're constantly asked what perfume we have on. 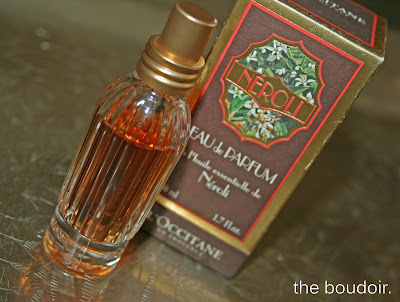 Actually I've been using her other perfumes for a while now and I'm always asked about them! And thats how I unconsciously advertise. "Queen Lamya" is her signature perfume and smells of Tuberose, a mindblower. I have also tried "فوز" (named after her daughter) which is an oriental mix and "دارين" which contain musk and is very light. There's also "Vanilla Sky" and "Golden Sun" which are a favorites to most of her customers. And she doesn't only does perfumes for us women, but her new men line, found in 52 Degrees, 2 perfumes sold together, one called "52 Degrees" and the other "Blue District" are really good! 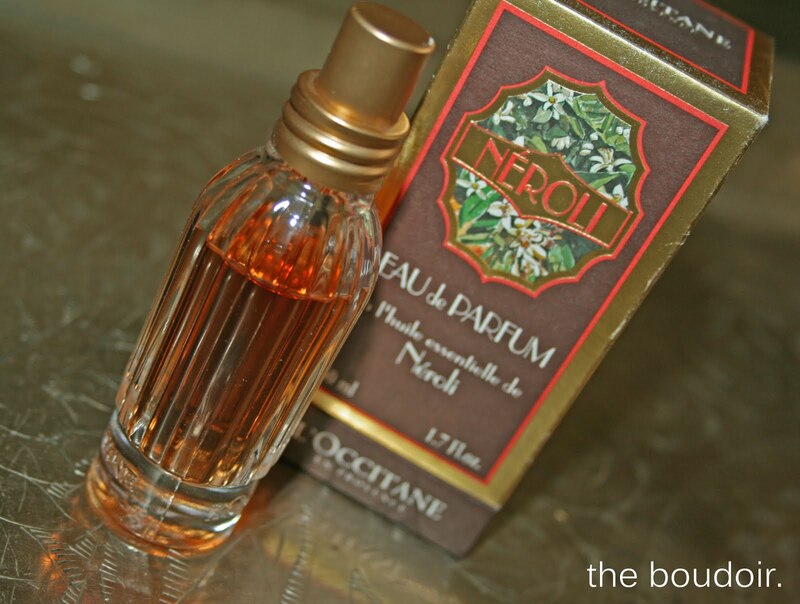 A new perfume will be introduced soon at the shop and it will be her first oriental perfume there just in time for Ramadan.